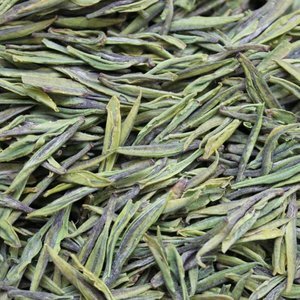 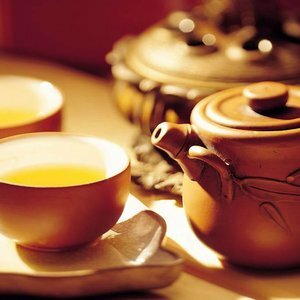 lightens and refreshes the body, and clears the perceptive faculties"
Come with us on a tour to countless slopes and trails of Yunnan and Fujian. 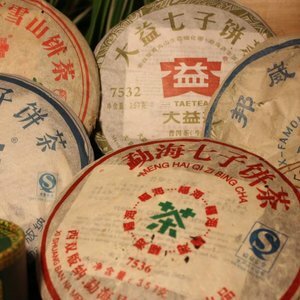 Some are dreamily beautiful and make you forget the world around, while the next is wild and untamed as a tiger. 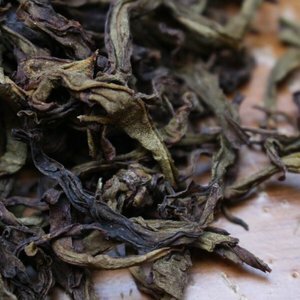 As diverse as the flora and fauna are, the same goes for the teas in this extraordinary landscape. 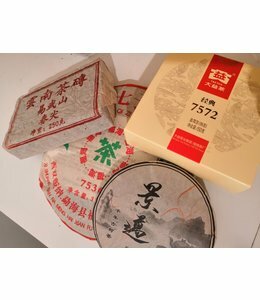 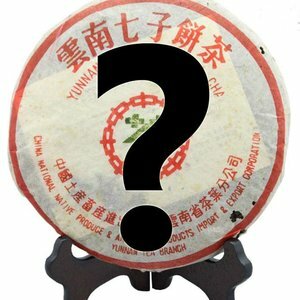 Internationally renowned manufacturers with high reputation inside and outside China relying on high quality - sometimes for centuries. 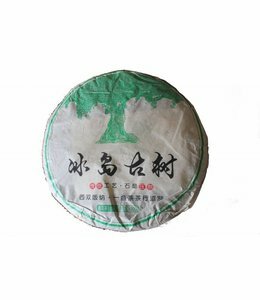 This knowledge coupled with tea trees of fairytale age give these special teas that we know under the name of Pu-erh tea and appreciated so much. 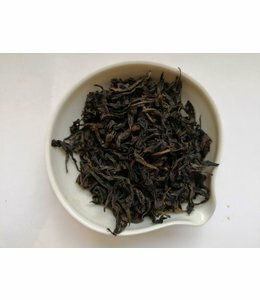 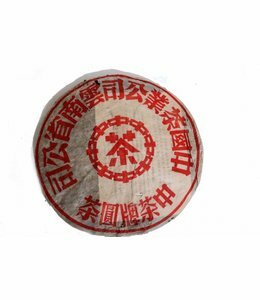 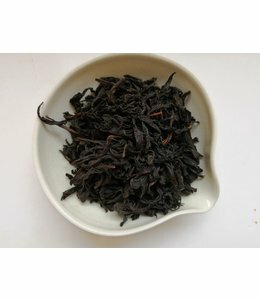 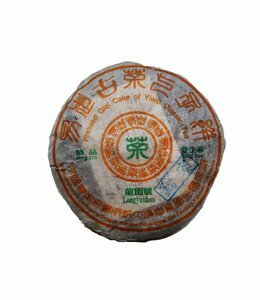 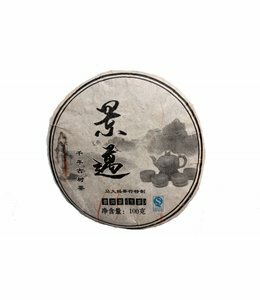 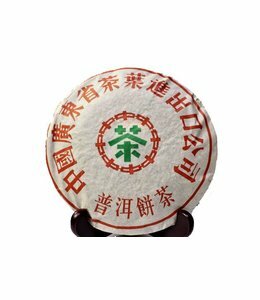 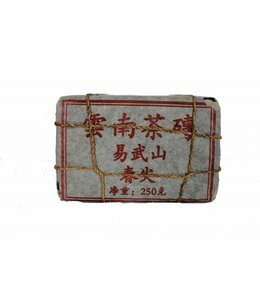 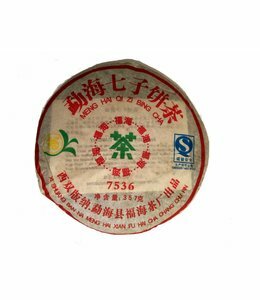 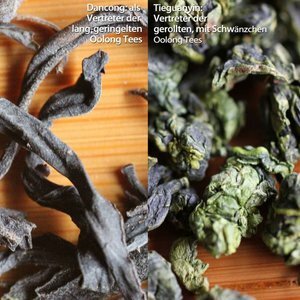 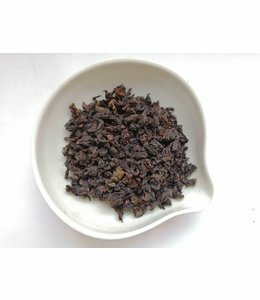 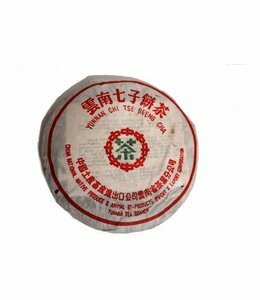 Here you may find sheng pu-erh tea, sometimes so-called green or raw, in different stages of maturity, ready fermented shu/shou pu-erh and selected oolong teas from the growing areas to Anxi (e.g. 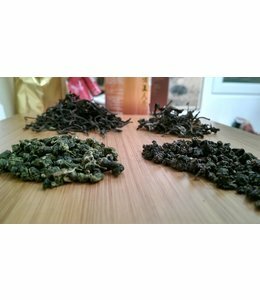 Tieguanyin - Iron Goddess of Mercy), Wuyishan (rock tea) Dahongpao (ak.a. 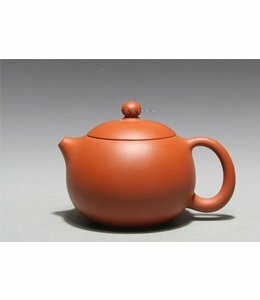 big red robe), Fenghuang Dancong (Phoenix Single Bush) from Chaozhou or Taiwan Oolong, and matching tea tools from Yixing, Jianshui, Dehua und Longquan.